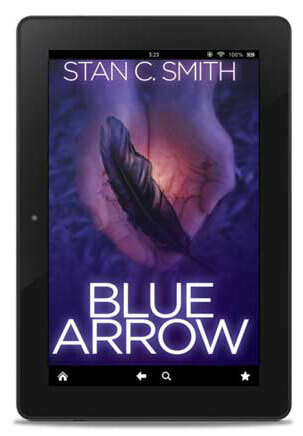 Would you like a free copy of my novella, Blue Arrow? Just join my mailing list. I will send you an email every two weeks. Each email will include one of my popular Awesome Animal features, interesting content related to my books, and special offers. I try to make every email fun! Your details will never be shared and you can unsubscribe whenever you like. But I hope you don't. Besides, I think you'll enjoy my biweekly emails. Please contact me if you haven't received your free book within 24 hours. To complete the subscription process, please click the link in the email we just set you. 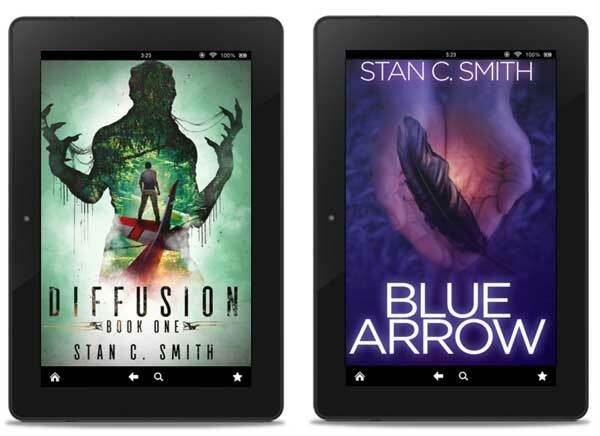 Return to Stan C. Smith's Website.